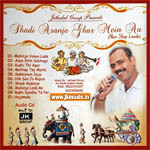 Shadi Asanje Ghar Mein Aa is collection of Sindhi wedding songs, a non stop Lada. 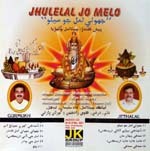 Jethalal Group Presents, Sindhi Loli songs, for all sweet twinkle stars. 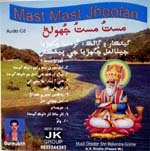 All the 4 albums of Jethalal, Gurmukh & Kunal + 4 new Tracks.